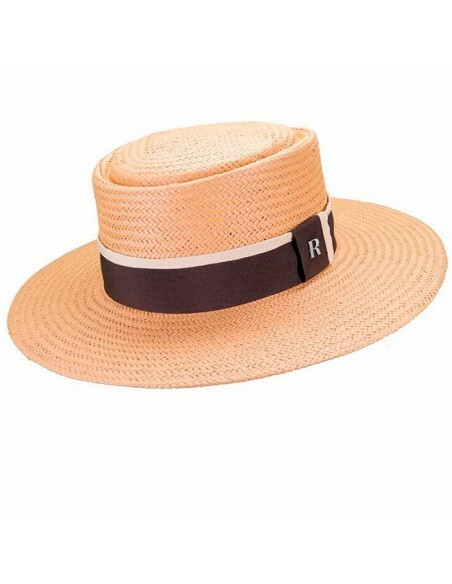 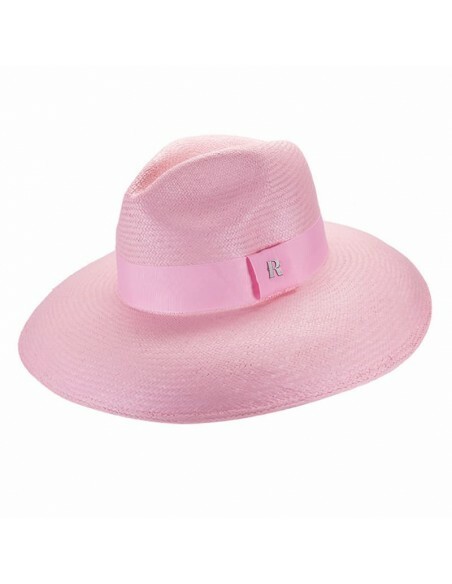 This large brimmed Fedora made of Toyo paper is an ideal accessory for spring and summer, very easy to wear with any urban look, and perfect to protect you from the sun's rays on the beach days. 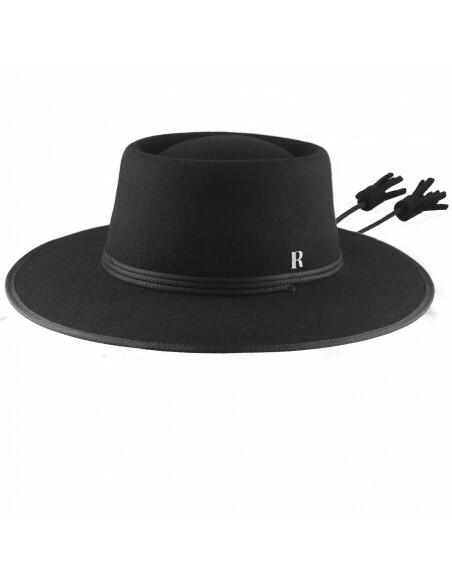 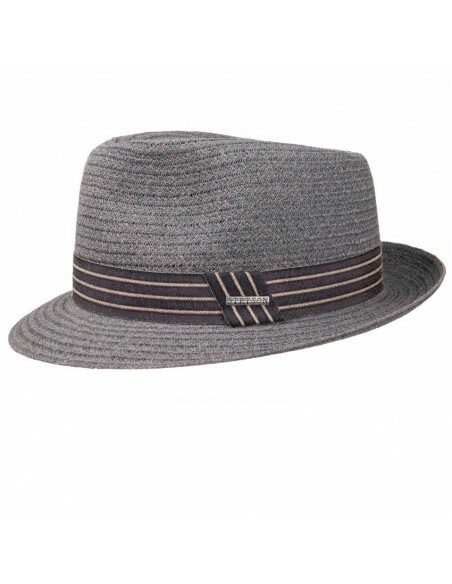 Straw Carson Fedora Hat by Stetson is made of paper Straw and decorated with an original grosgrain ribbon. 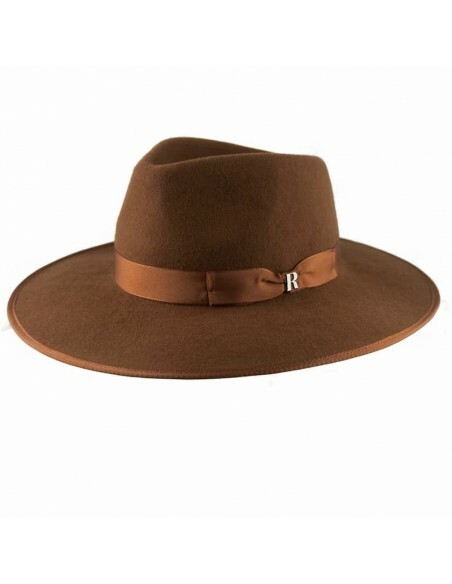 Trilby hat by Stetson: In natural brown straw, decorated with grosgrain ribbon in red with contrast in blue, with its short brim is a versatile trilby and easy to wear. 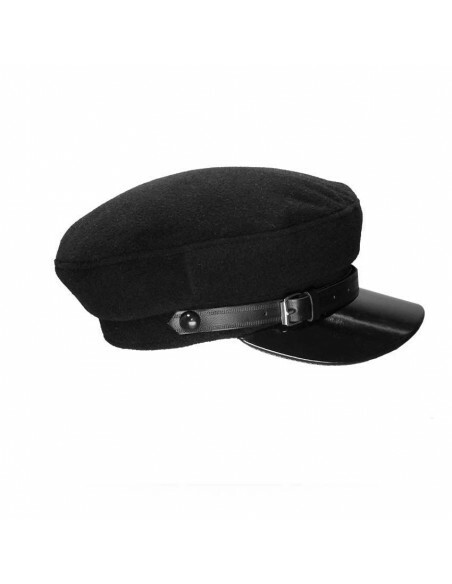 Wear it with casual clothes and you will triumph! 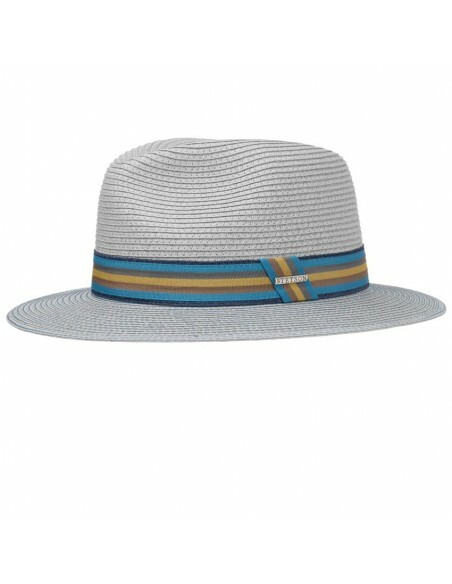 Trilby hat by Stetson is light, cool and comfortable is the perfect hat for summer days, as it will protect you from the sun and will bring an original and sophisticated touch to any of your looks, urban or beach. 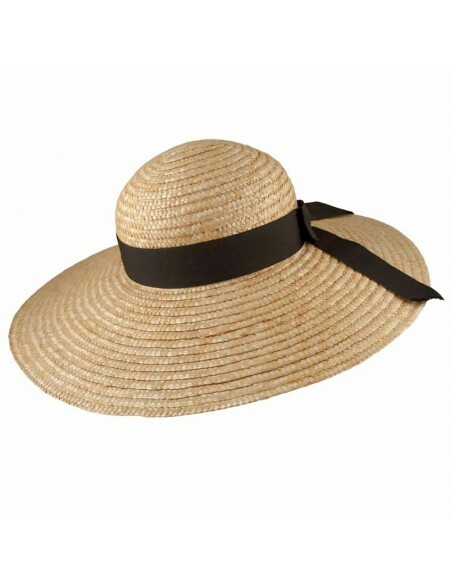 Trilby Merryam hat by Stetson is made of Straw and decorated with an original grosgrain ribbon. 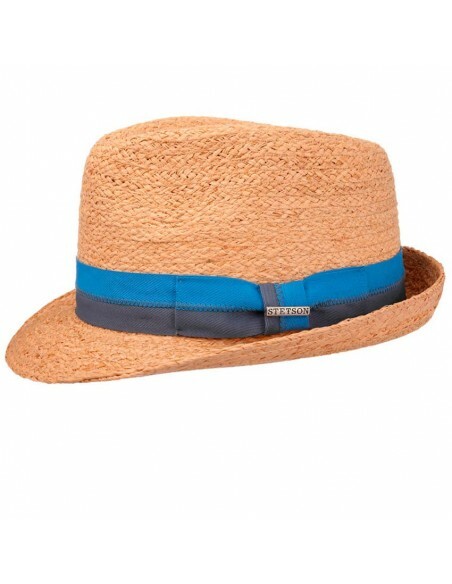 Trilby Toyo hat by Stetson is made of Straw (toyo) and decorated with an original grosgrain ribbon. 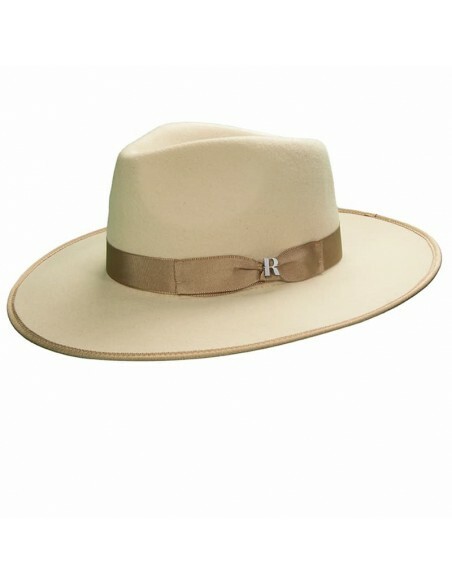 Natural Monticello Toyo Hat by Stetson is made of Straw (toyo) and decorated with an original grosgrain ribbon. 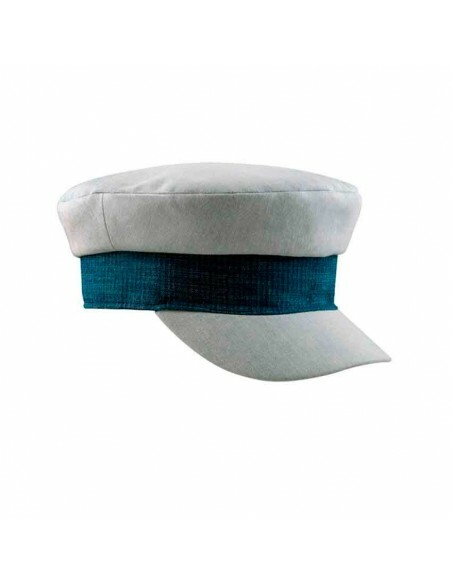 Blue Monticello Toyo Hat by Stetson is made of Straw (toyo) and decorated with an original grosgrain ribbon. 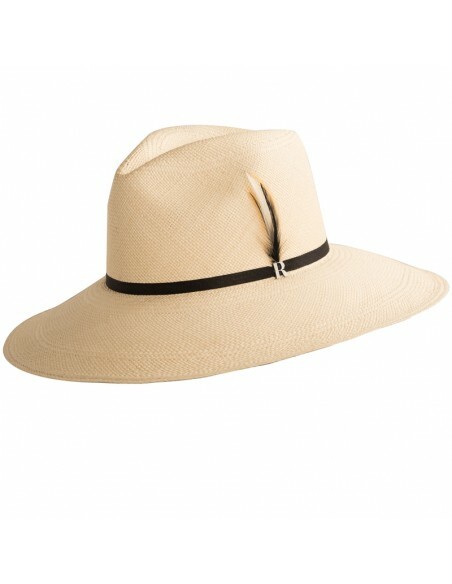 Trilby Toyo hat by Stetson is made of Straw (toyo) and decorated with an original grosgrain ribbon. 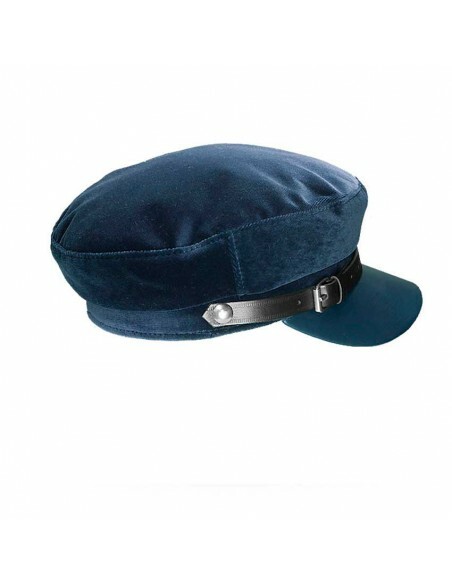 Blue colour. 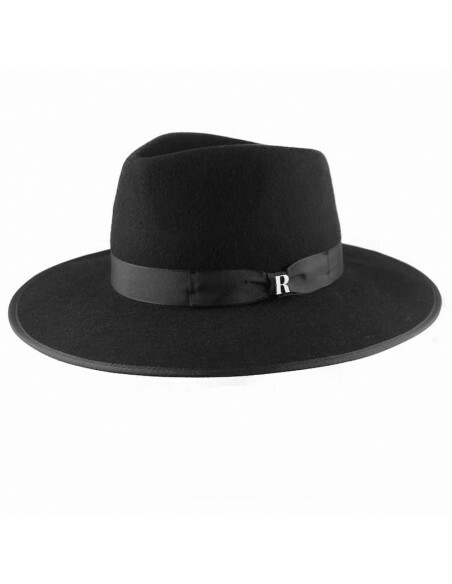 Did you know that men's hats can make a big difference in your appearance? 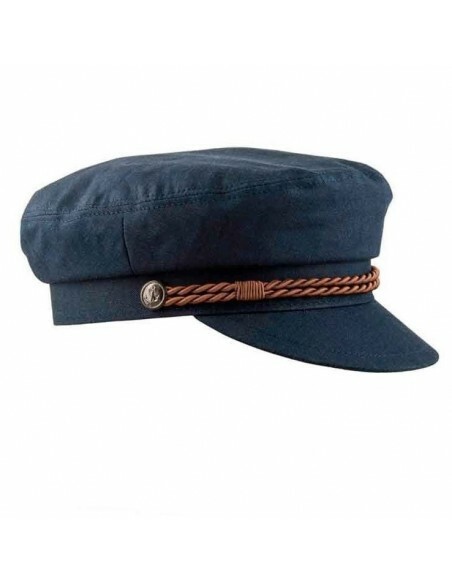 By taking advantage of this reservoir of practically endless options, you can take even the most basic clothes and give a serious boost in the forefront - because there are accessories that never go out of style - and the hat is one of them. 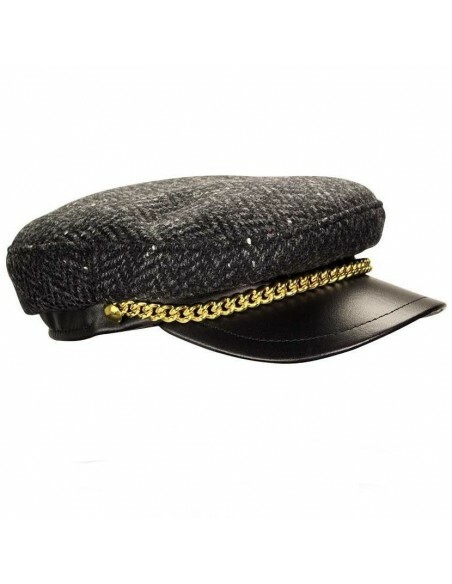 They are often dismissed as an unnecessary extra, both figuratively and literally, but men's hats deserve a privileged place in everyday clothing. 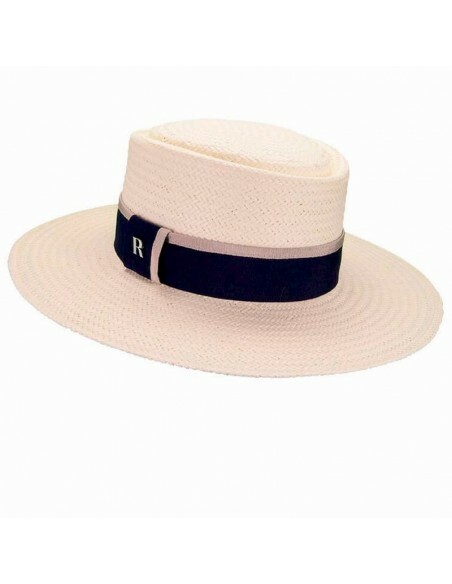 For those who wear hats, the stylistic direction has definitely changed in recent years. 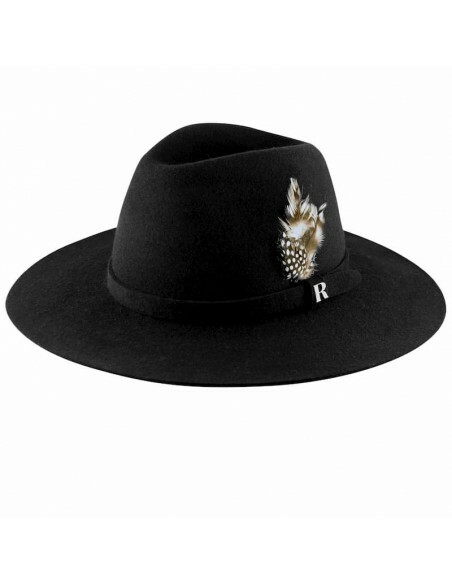 Felt hats, Panama hats, paper hats and others that are considered more fashionable these days were a standard issue scarcely fifty years ago. 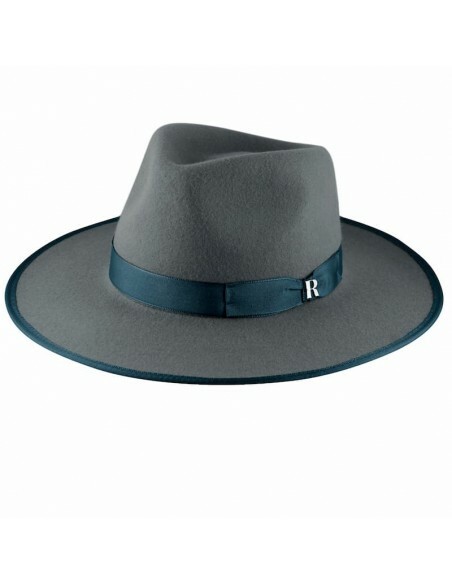 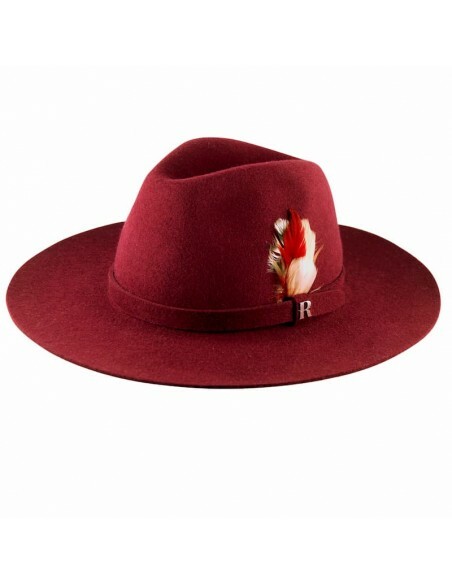 What is the best way to approach the fashion of men's hats this season? 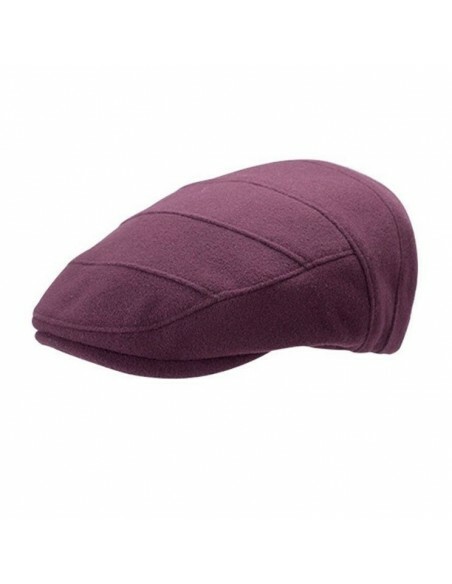 By keeping your wardrobe in tune with everything that is fashionable and timeless, of course. 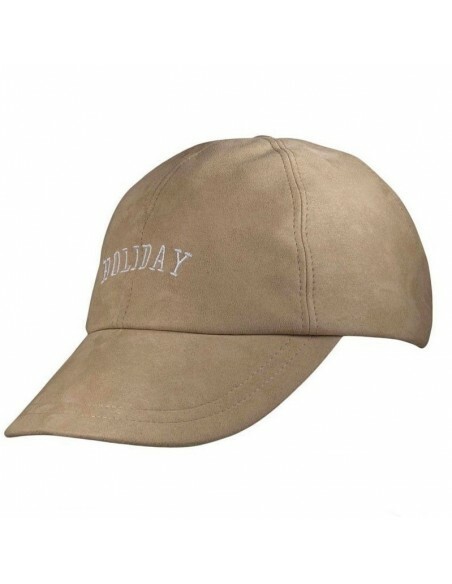 A hat not only keeps you protected from the sun, rain and snow, but it can reflect a personal style and is less expensive to replace than clothing.